The latest Peak Pro HILT series offers a choice between a unit capable of 30 watts or 60 watts of power, depending on your specific clinical requirements. 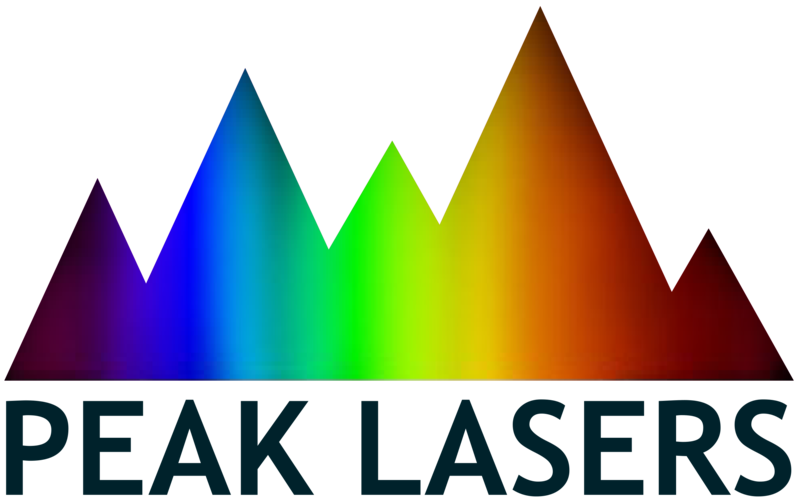 This high intensity laser for Deep Tissue Therapy is a class 4 laser and like the Peak Elite HILT comes with a choice of 810nm or 980nm wavelengths, depending on your clinical needs. 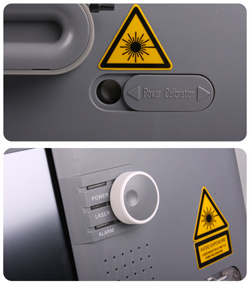 The Peak Pro HILT 60 watt laser is recommended for high volume clinics.  The latest feature of the Peak Pro HILT Laser is the option to upgrade to a dual wave diode that has the ability to blend the 810nm and 980nm wavelength outputs for greater treatment outcomes.